Another Vendor we were blessed to work with was Somerset O'Neil. She provided us with the beautiful necklaces you see in the shoots. I hope I am not alone and how much I love these pieces! We couldn't have had a better hair and make up artist Angel Johnson. She is so talented and worked so quickly and with such professionalism. I am still blown away. If you need a HMUA she is one of the best! We had the pleasure of working with a behind the scenes crew that day as well! (I can't tell you how blessed I feel right now going back through this day. Thank you again to everyone!) Thank you Quan Logan and Joshua Libertine for all your help and for the behind the scenes photos. I had one more wonderful surprise to share with you all. 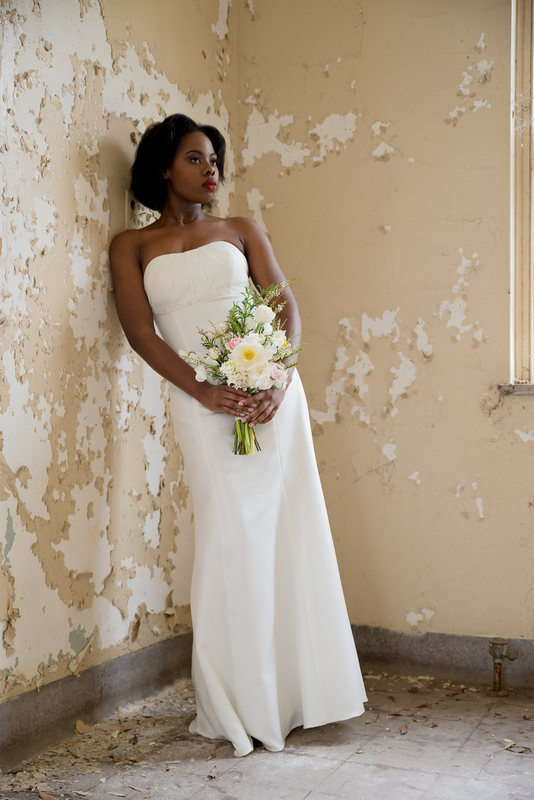 I had the pleasure of photographing a custom designed dress that day. It was designed by Harold Wayne LaFonte and Kathryn Page. Here are a few sneak peeks. They did a wonderful job! Don't forget to follow Lovellephotography on facebook and on instagram @justlovephoto and @lovellephotography.